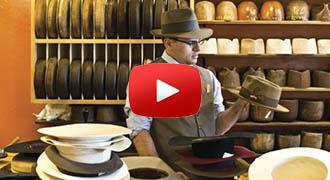 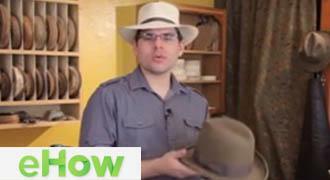 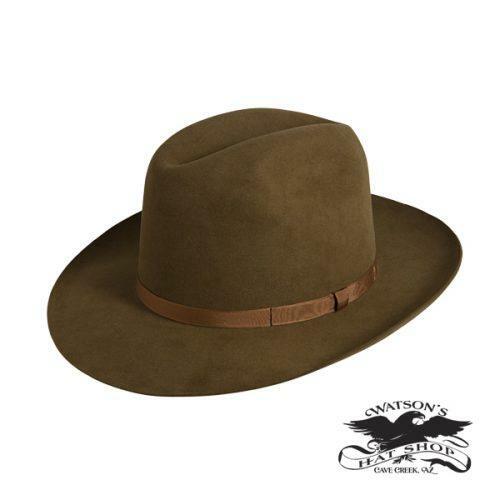 This hat is an old school cowboy hat from the late 1800's. 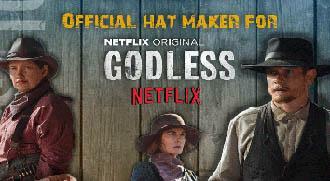 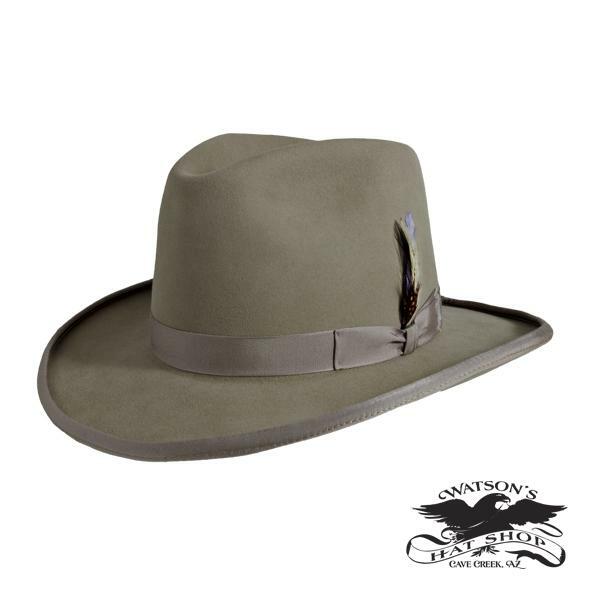 Adorn by many gun slingers good and bad this hat is a most for anyone that wants to relive the old west. 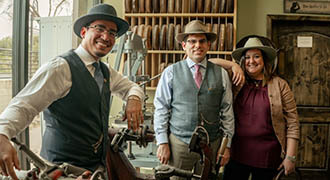 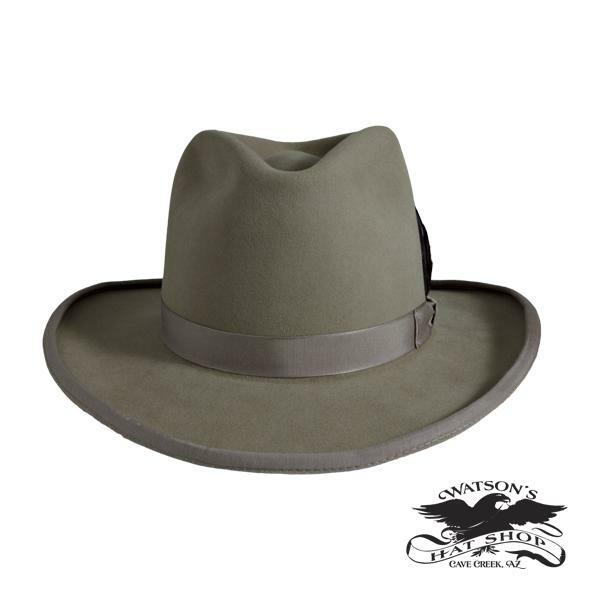 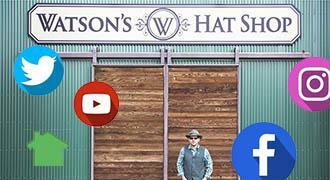 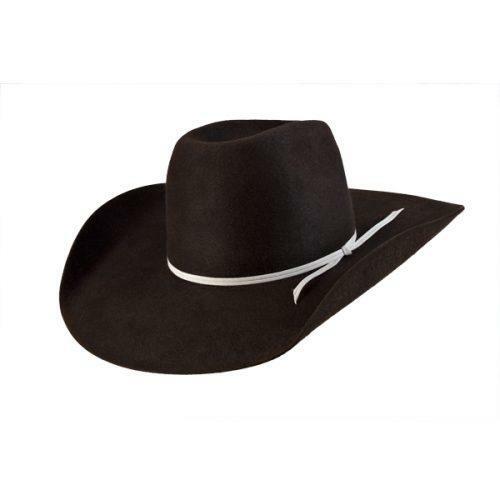 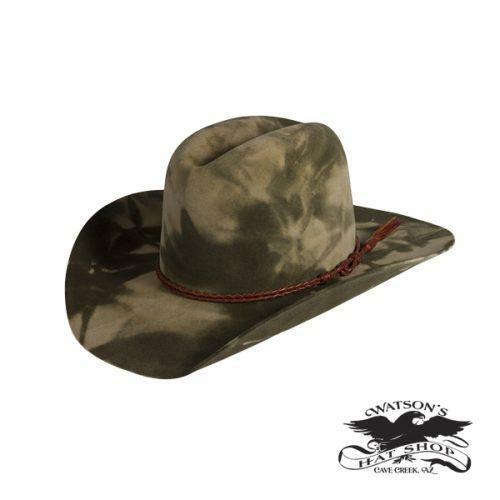 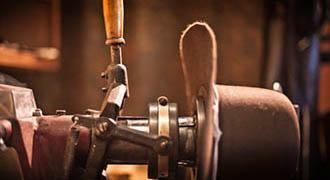 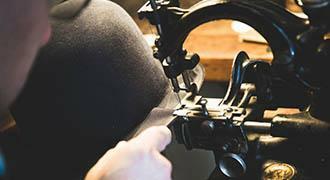 This hat is beautifully handcrafted in our shop using some of the finest raw materials, so that it holds up to crude old west days of gun slinging.